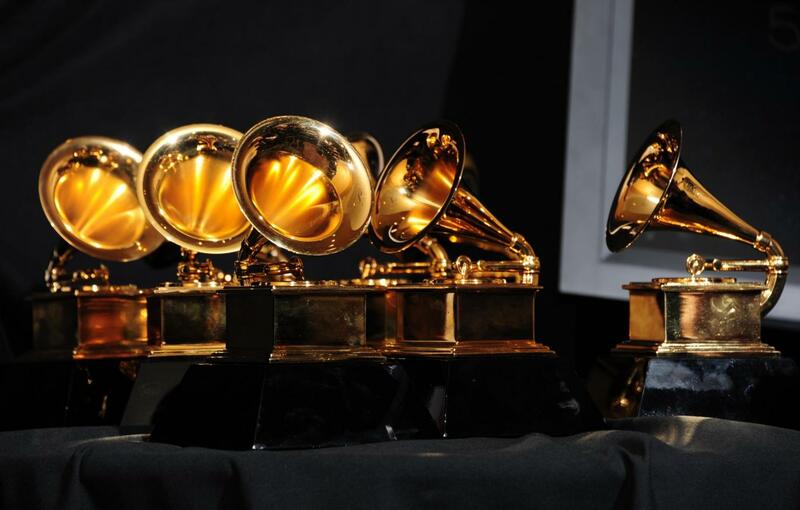 The 58 GRAMMYs, let’s gonna get right? The ultimate goal for those related to the music industry, the first thing we noticed on the red carpet was Taylor Swift with her new hair Chanel style, her look really impressed. But yesterday her “Bad Blood” squad was not there for her, oh wait Selena Gomez was there dressing Calvin Klein of course; Our note for Taylor is 7 and Selena 8. Alessandra Ambrosio killing in her Versace the best of, her note 9. Dave Grohl, we like Nirvana and the guy is Legendary. Did you saw his performance on pre-show? No Rihanna wasn’t there. What!? Demi Lovato was playing a tribute but forget about that and please someone explain why she released her new album at a private show in Brazil? Hollywood Vampire another tribute and those guys played first at the Rock and Rio last year, coincidence? “Kenny” West released days ago an album called “Life of Pablo” we are not here to judge anybody but looks like Taylor has a point this guy wants to be president are you guys kidding right? Lorde reports an after party in Hollywood! That was The GRAMMYs bro if you don’t like relate with us next time. Previous Taylor Swift, ’1989′: Everything We Know So Far! Next Featured; DTM Weed Father EP!